Your Gmail contains important business information. Customers and future customers use it to contact you. It may even contain sensitive project information. But what if your email messages were lost or compromised? The truth is that email accounts and other online accounts are hacked into all the time. The news is filled with accounts of data breaches and other security failures. If someone else had access to your email account, it’s possible you could lose some of those important business communications. 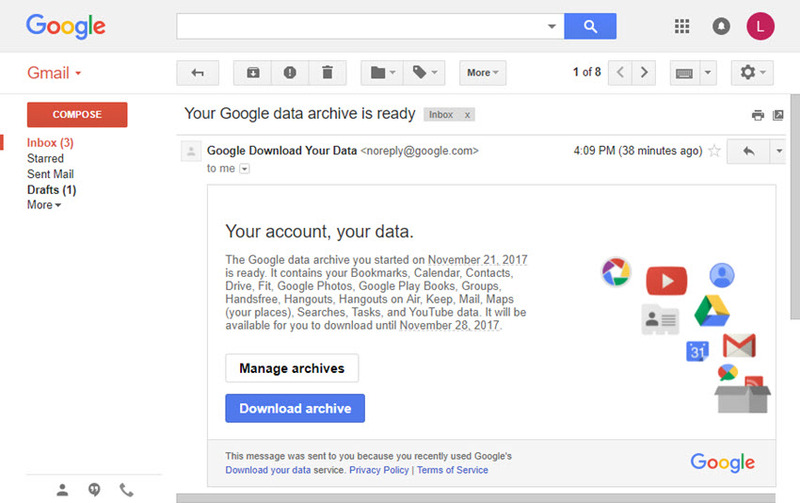 Having up-to-date Gmail backups allows you to restore your lost emails should anything ever happen to your Gmail account. 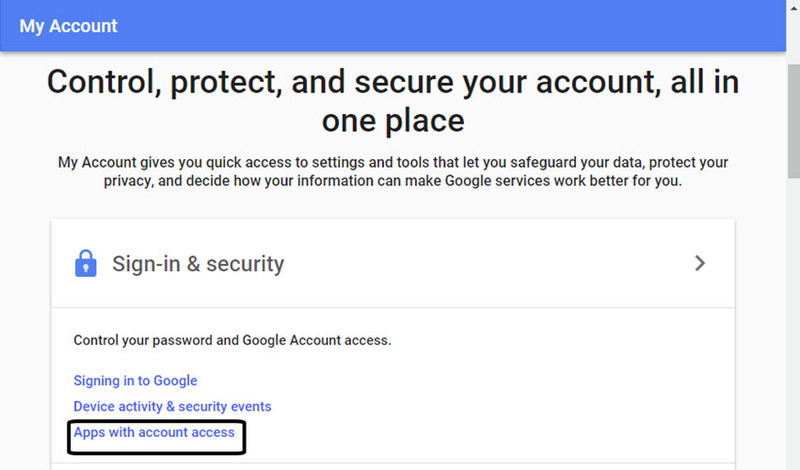 There are several methods you can use to back up your Gmail account. 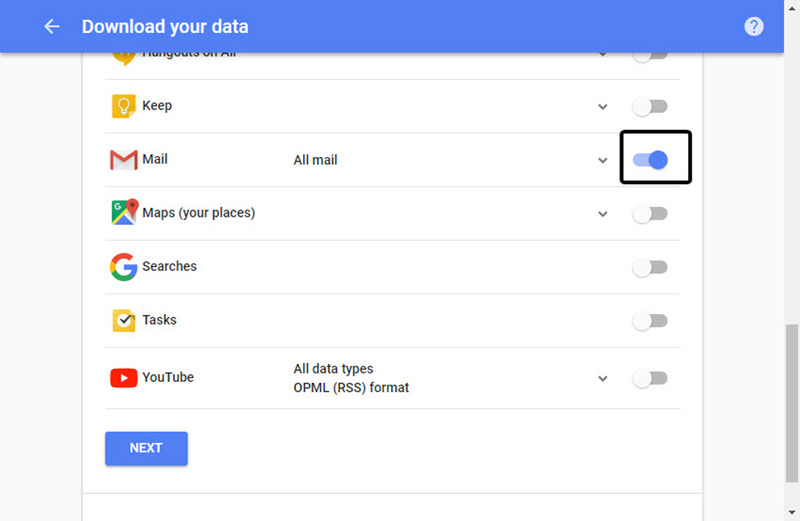 Click the toggle next to Include all your mail to back up all your Gmail. Click the toggle button next to Select labels to bring up a screen that lets you choose which labels (folders) you want to back up. Archive size. The maximum file archive size is 50GB. Click the down arrow to choose one of the following file sizes: 1GB, 2GB, 4GB, 10GB, 50GB. Delivery method. 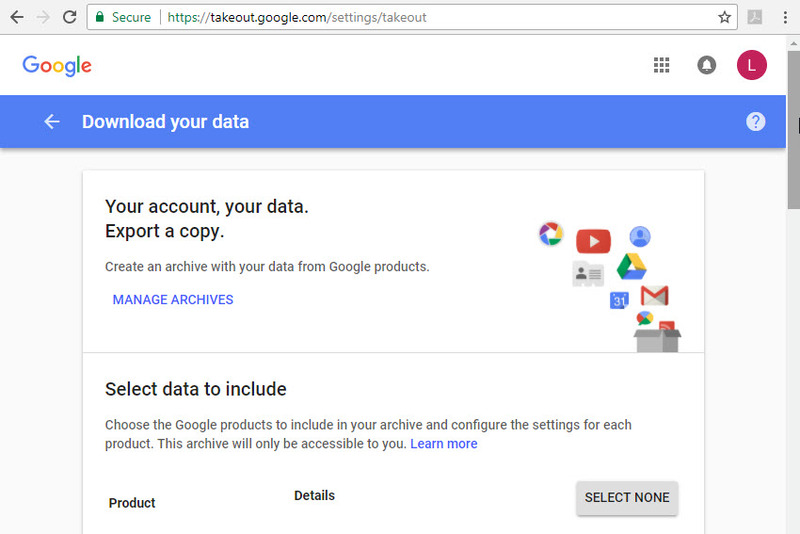 This is how you’ll get your archived data. 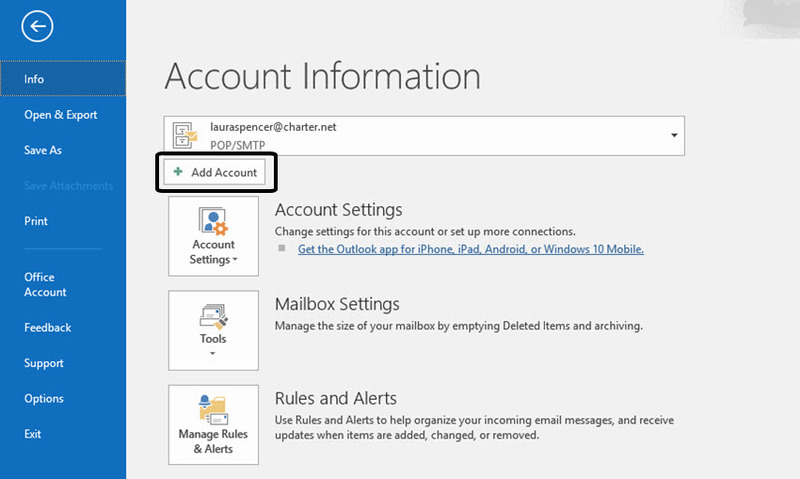 Click the downarrow to choose between receiving an email download link, a file on Google Drive, a file on Dropbox, or a file on OneDrive. 5. 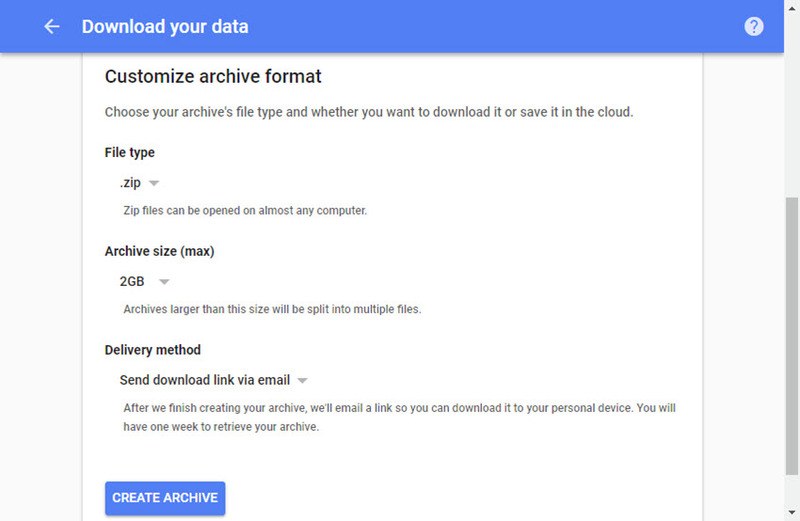 When you’re finished selecting your archive format options, click the Create Archive button in the lower left corner. Slide the toggle to the right so that your desktop email client can access your Gmail account. 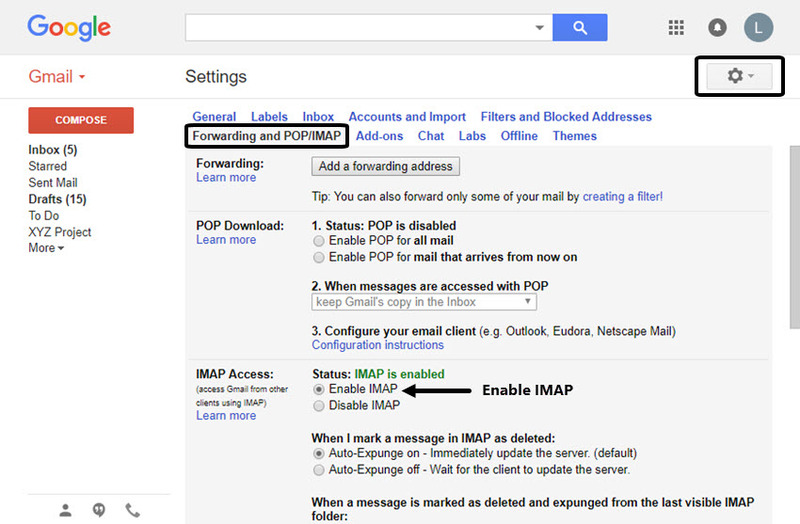 Your next step is to add your Gmail account to your desktop email client. The exact process you’ll use to do this varies depending on your desktop email client. 3. Click OK to finish connecting your Gmail account to your desktop account. Your accounts are connected.